You flip it, it says the same. 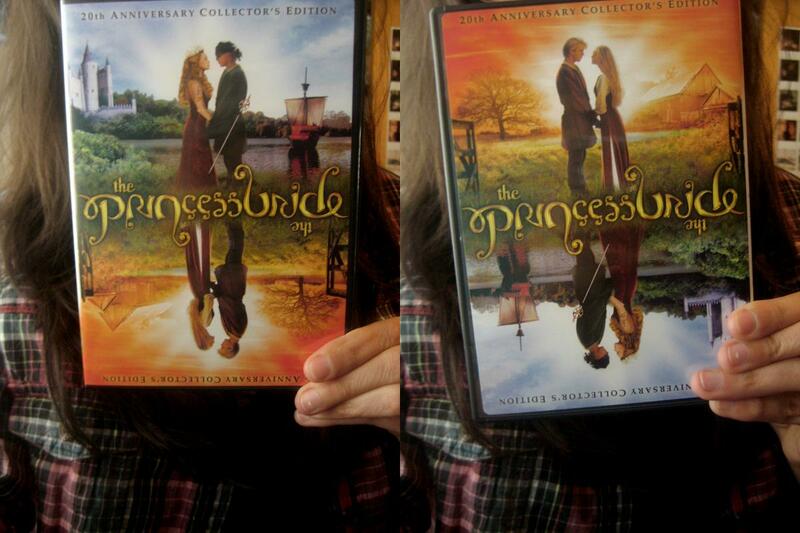 the Princess Bride came up with an amazing idea for their DVD box. « No offense to my Asian friends, but this is truly crazy! !